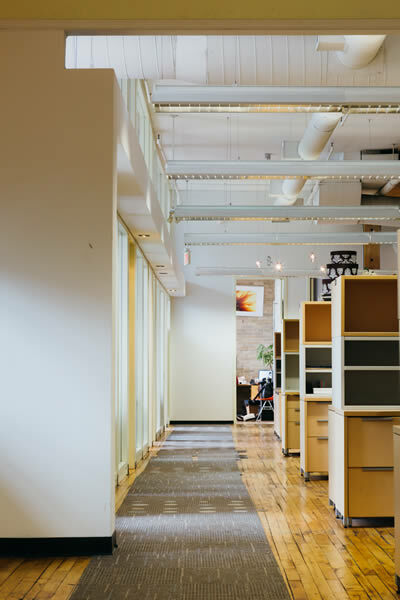 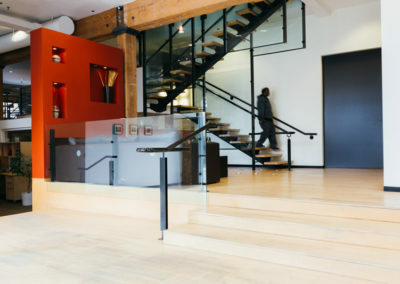 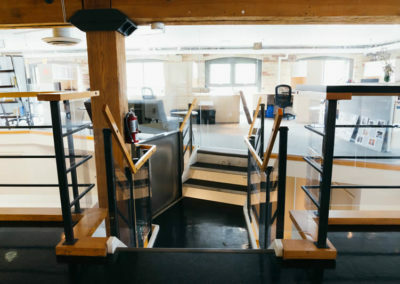 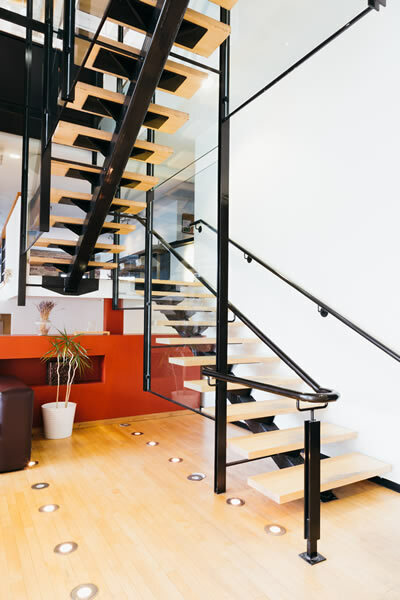 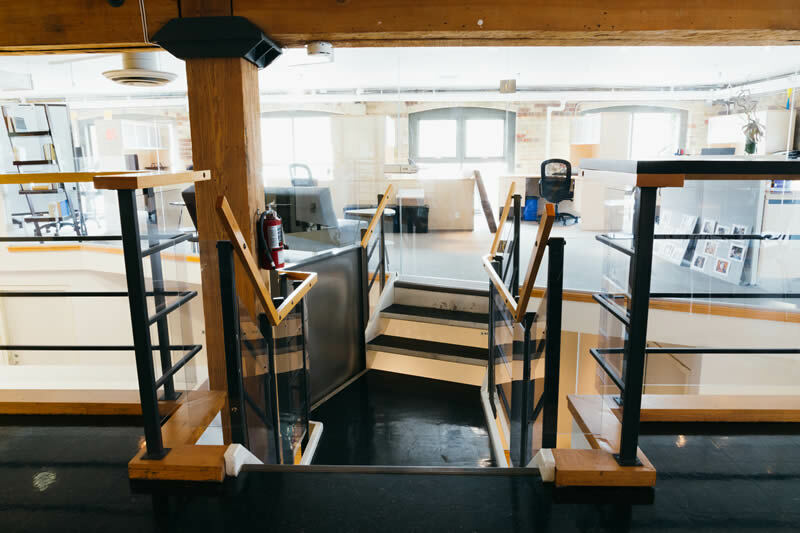 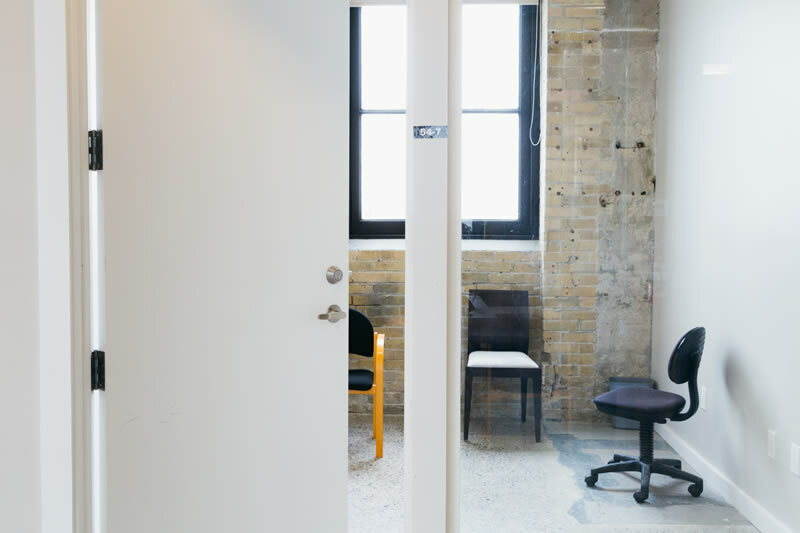 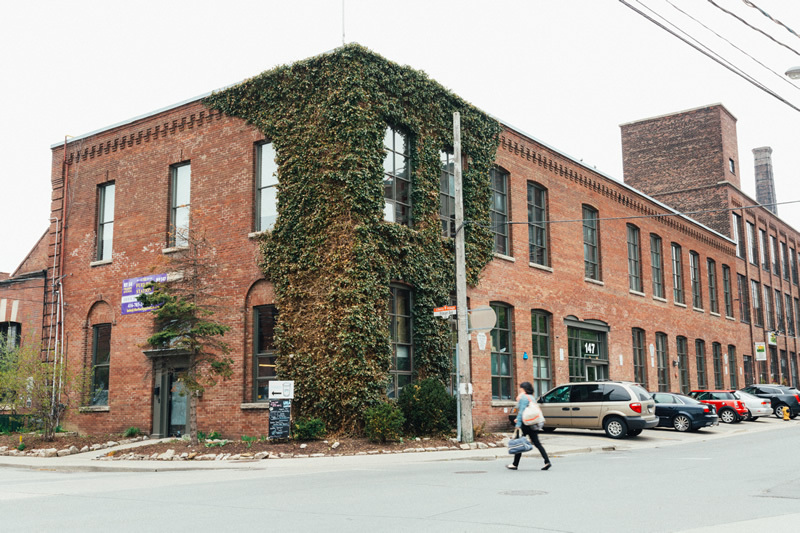 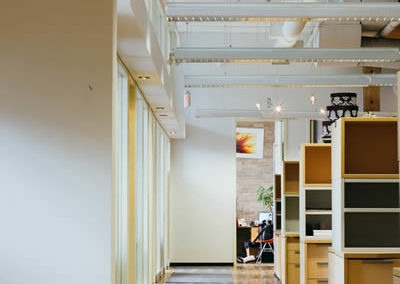 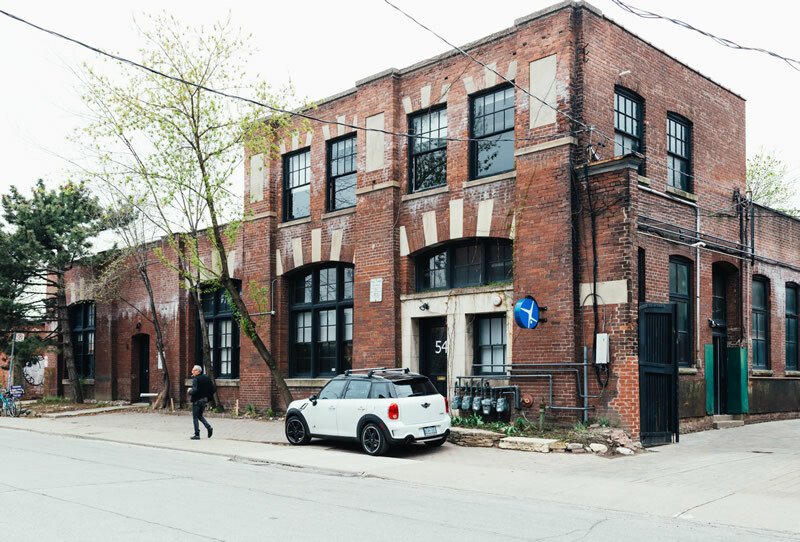 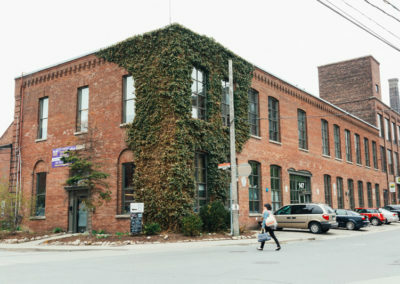 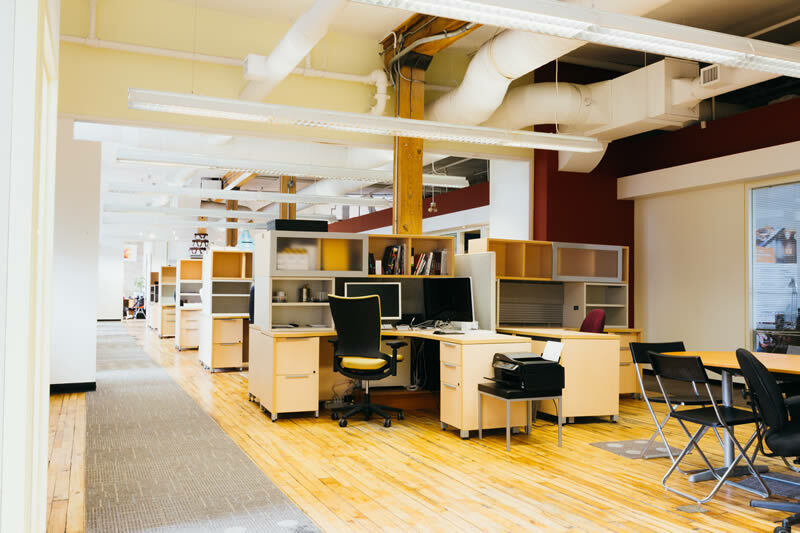 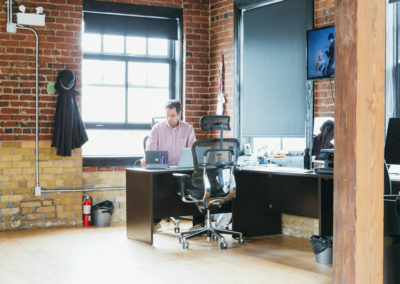 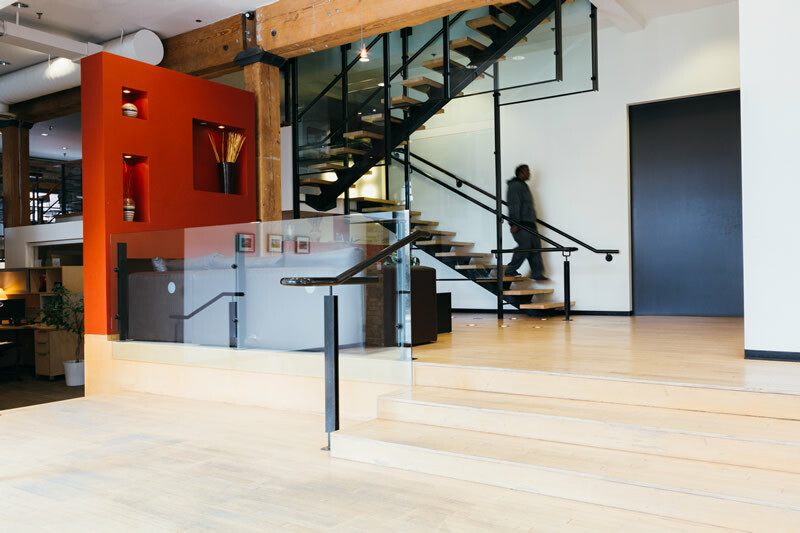 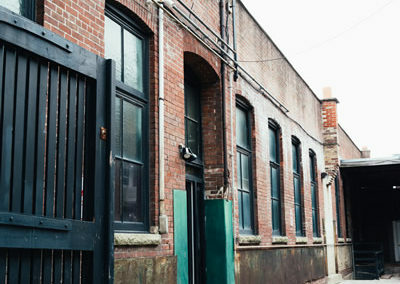 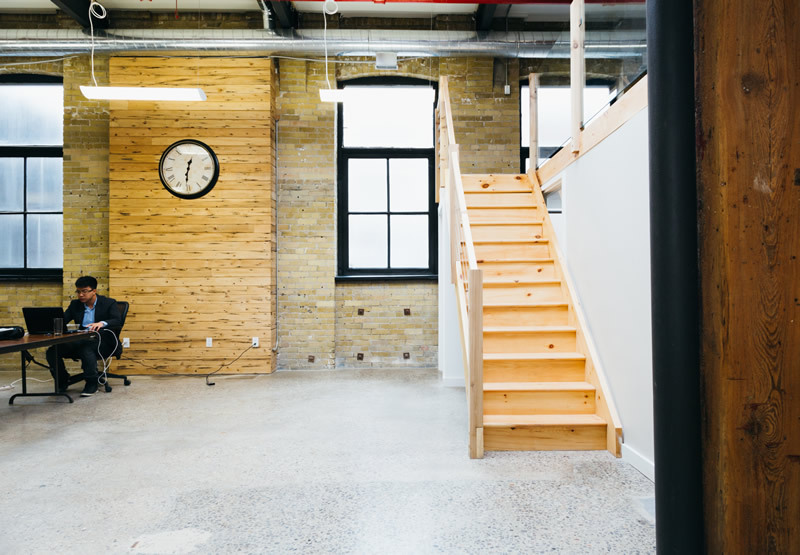 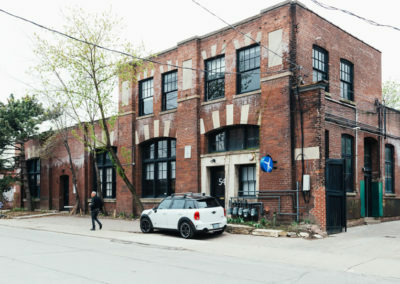 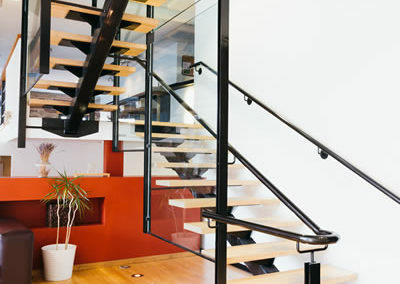 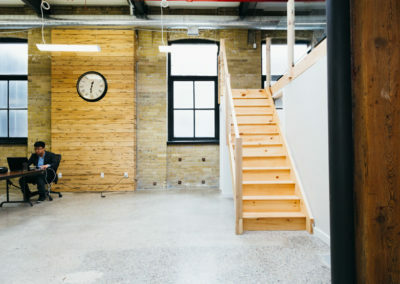 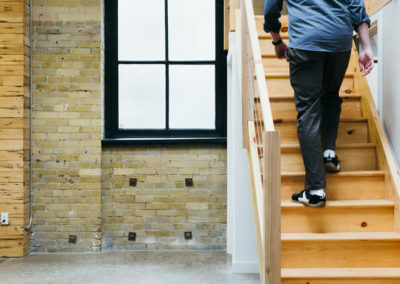 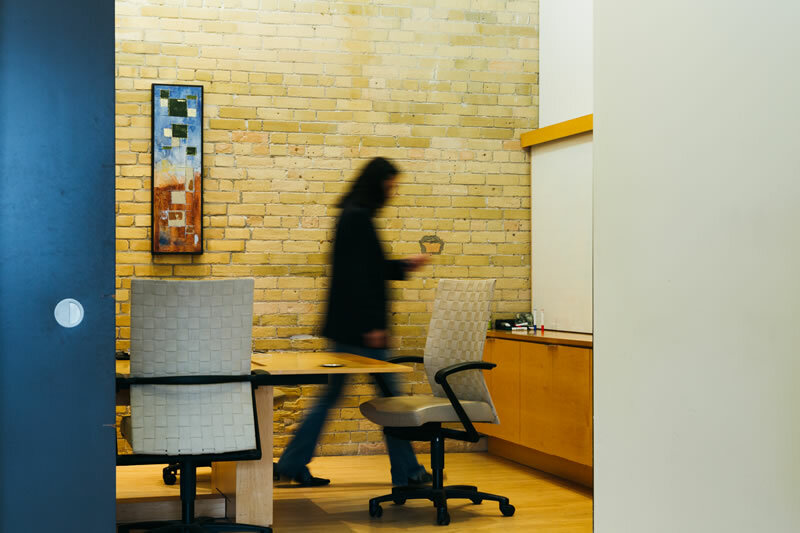 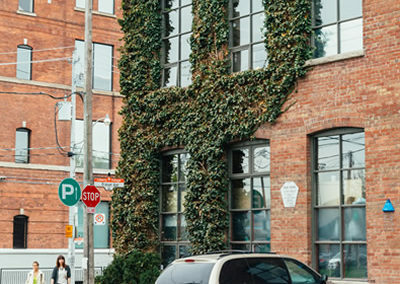 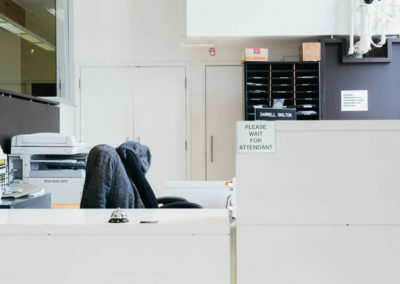 The Fueling Station – Liberty Village, historic and trendy office space. 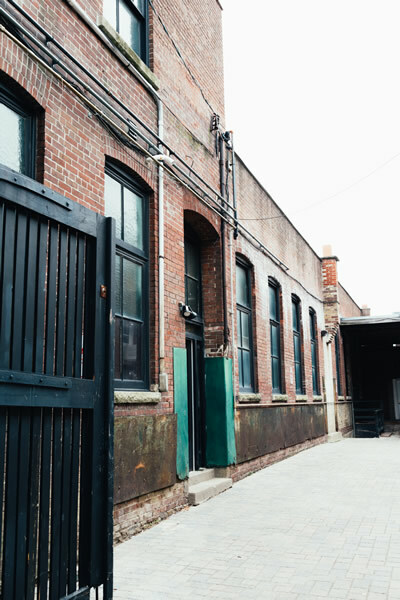 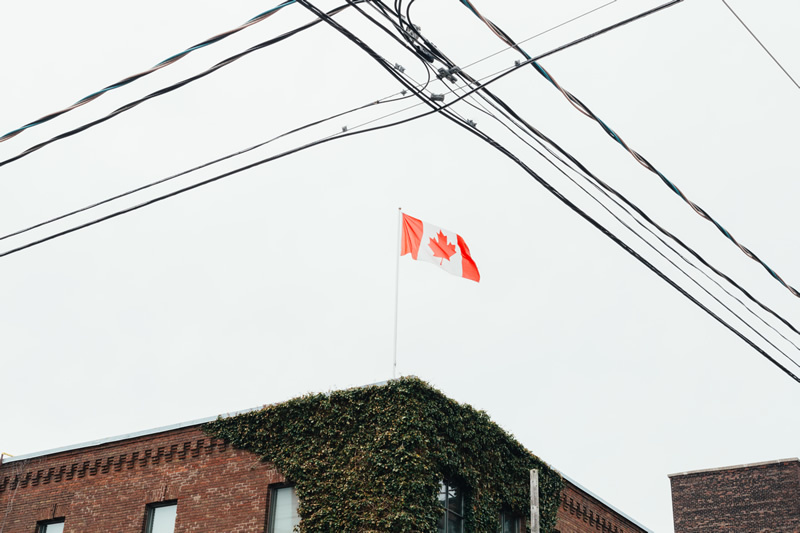 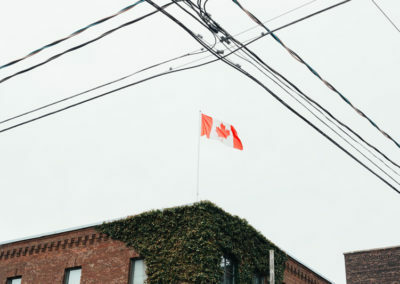 The industrial past of Liberty Village left its mark on the buildings, look anywhere and you’ll see the signature red brick and beams. 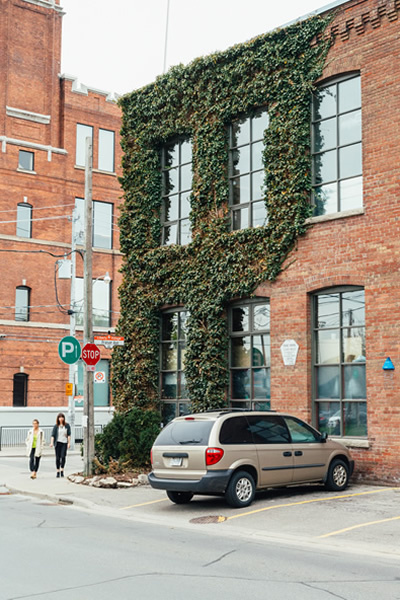 The Fueling Station is preserving that heritage, blending this historic look with modern elements for spaces that make a statement. 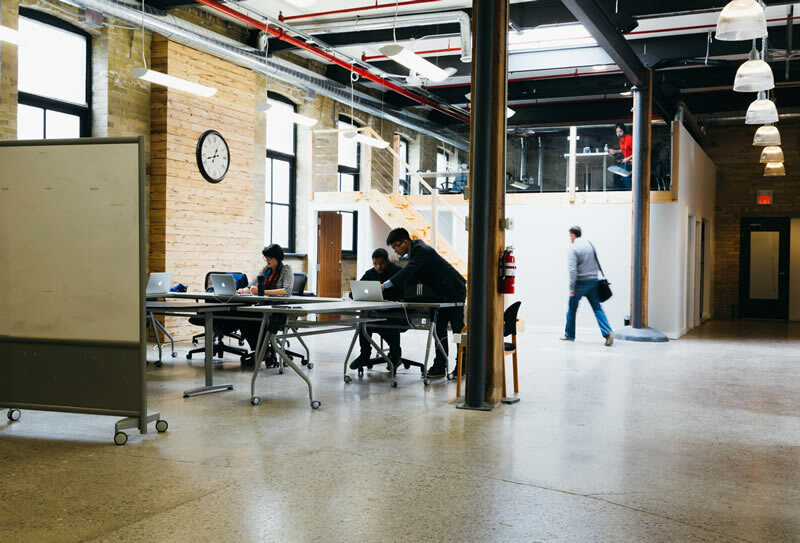 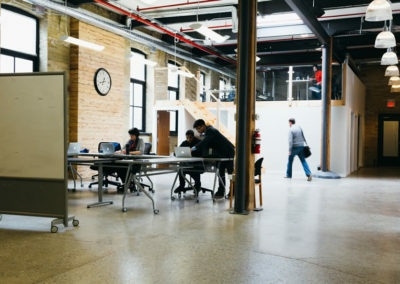 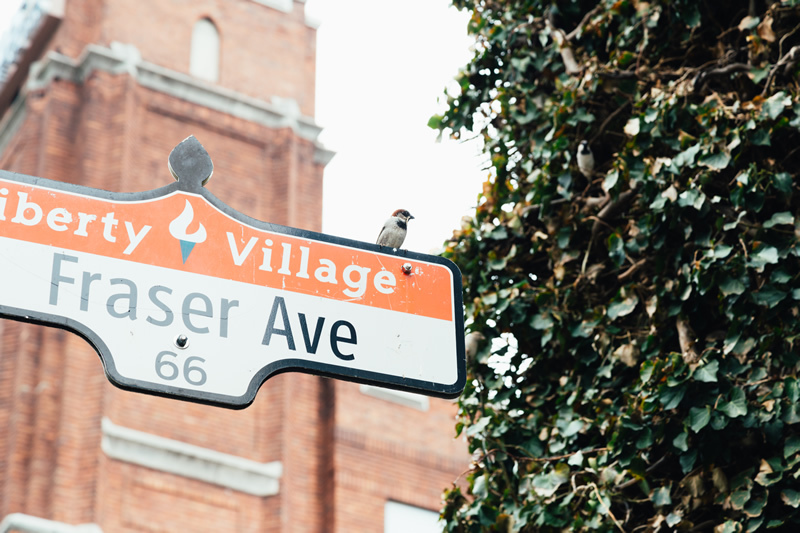 As Toronto’s tech scene is booming and creative minds flock to our beloved city, clusters of innovation multiply. 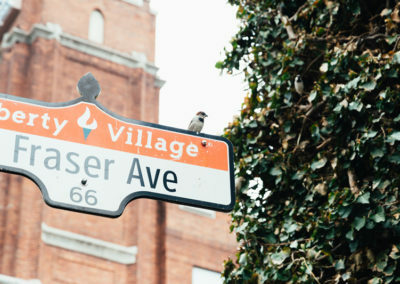 None is quite like Liberty Village. 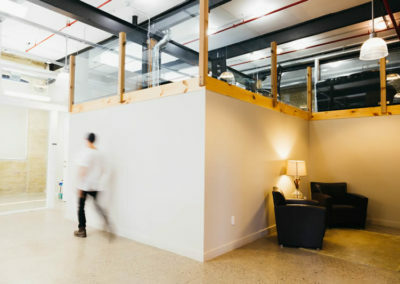 Ultra-connected with a unique vibe, it is undeniable that the neighborhood attracts talent, innovation and investments. 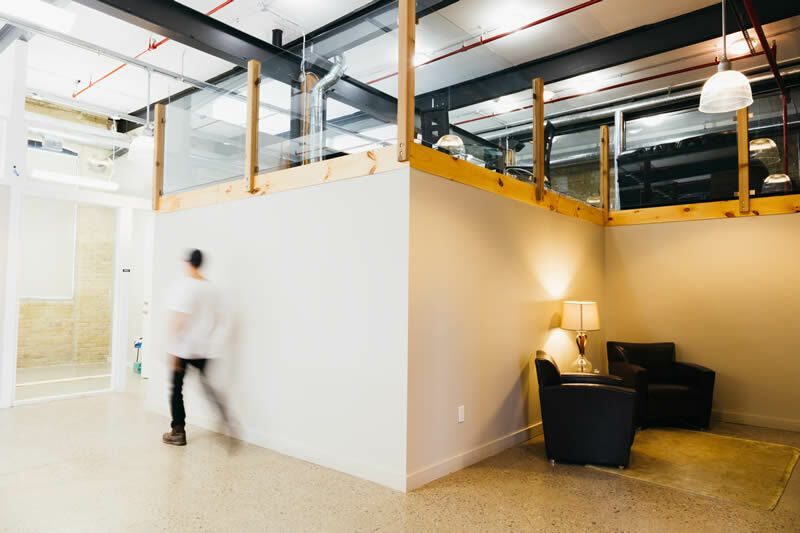 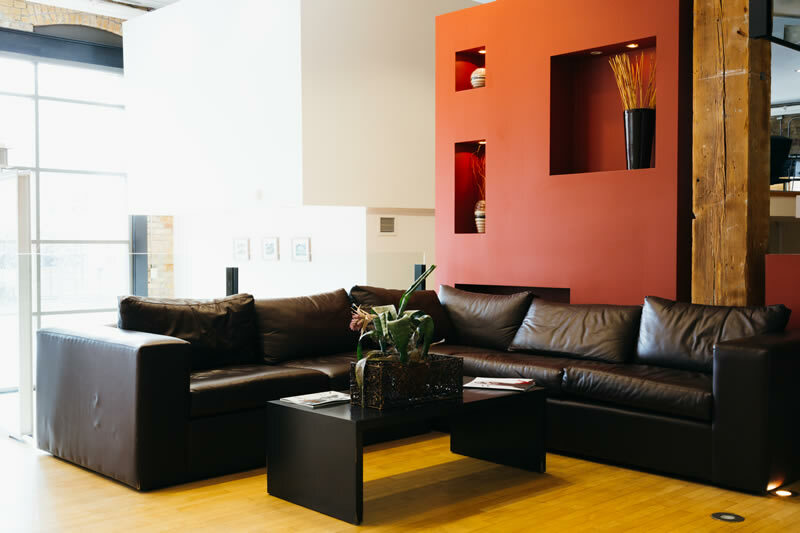 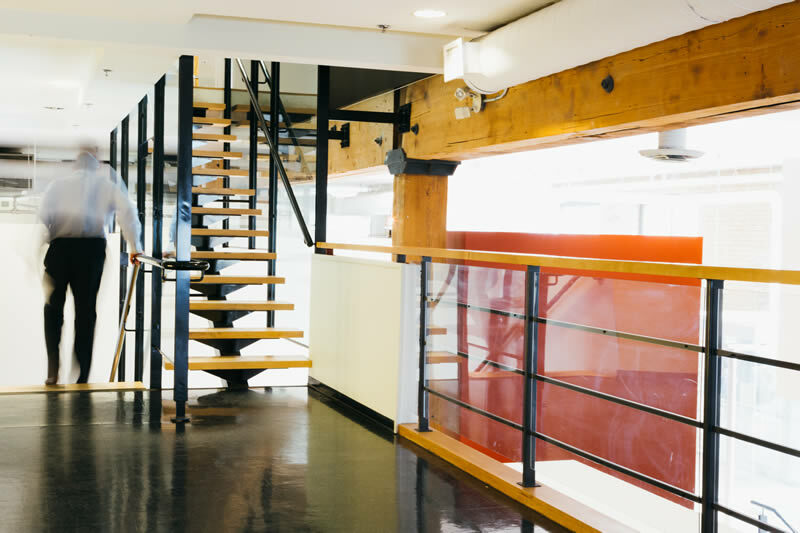 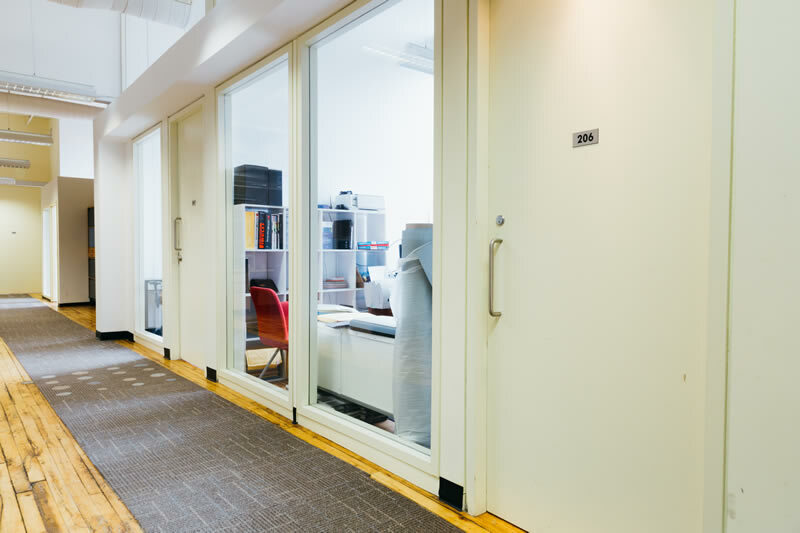 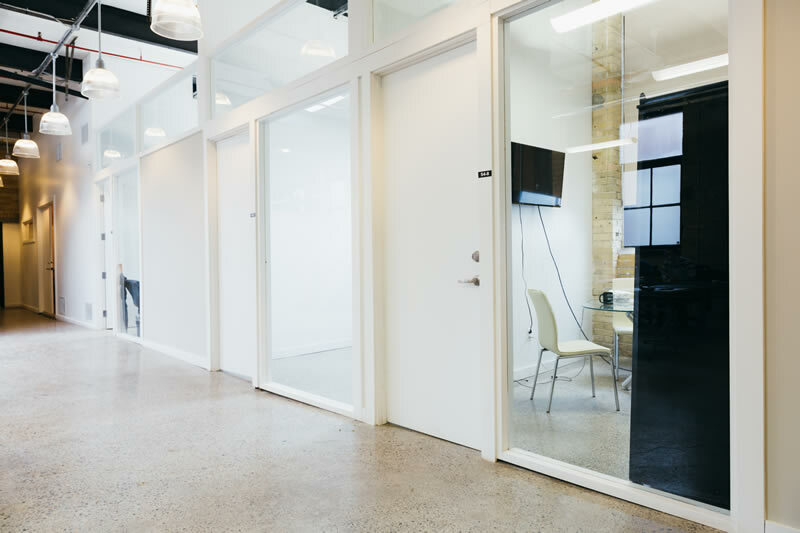 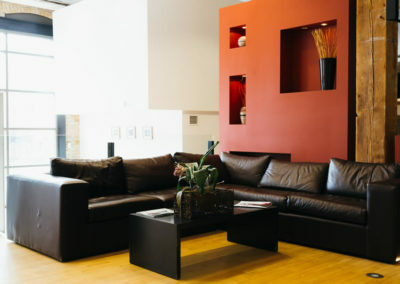 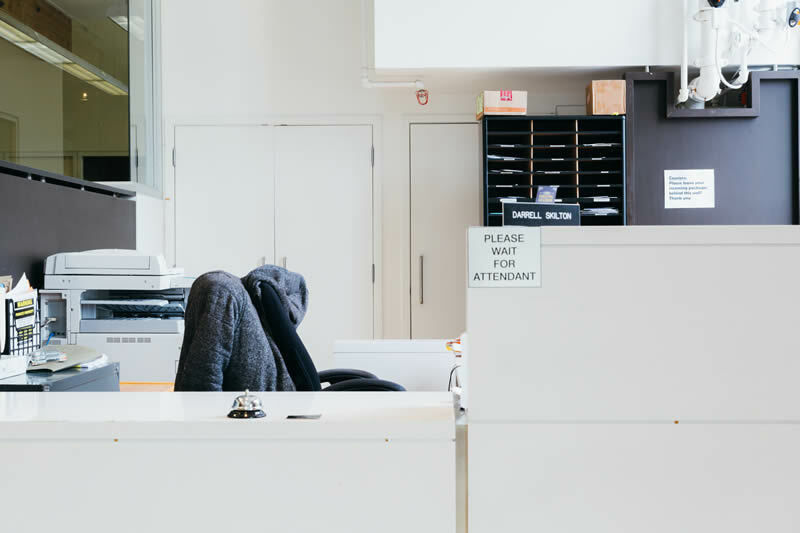 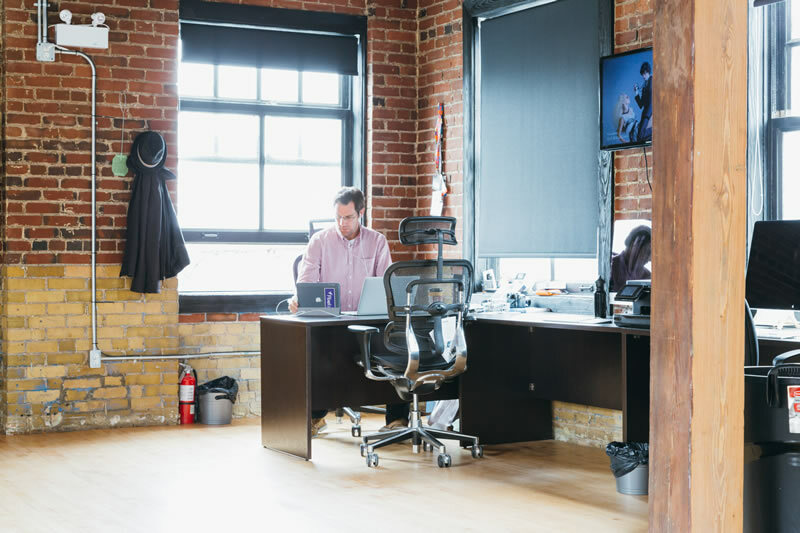 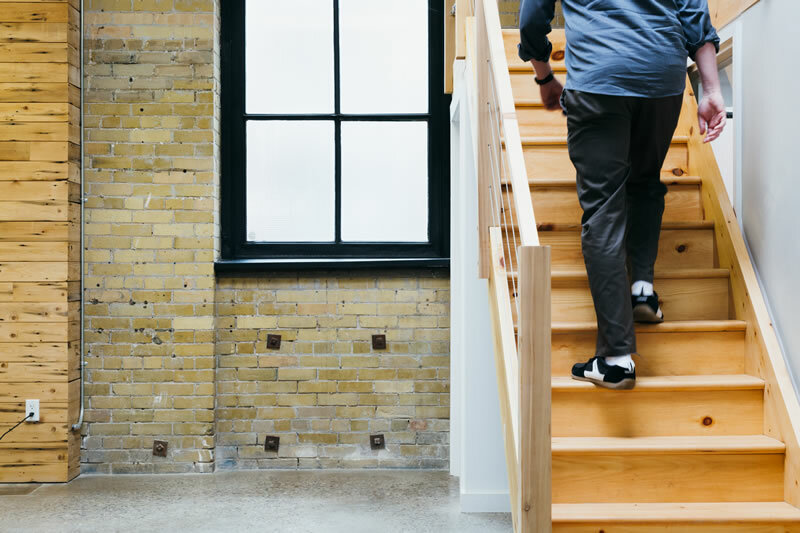 Great, now that you made sure the location and the space is right for your company, it’s time to check out our co-working and office memberships, but also the community of entrepreneurs you’d be joining.